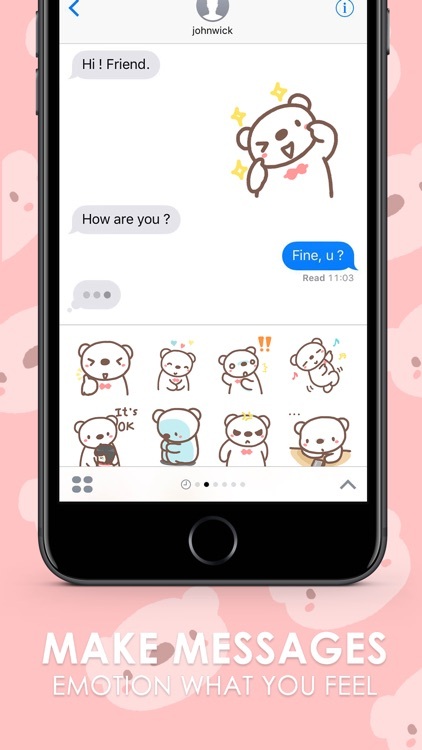 This is the official mobile iMessage Sticker & Keyboard app of HereMhee lovely bear Character. 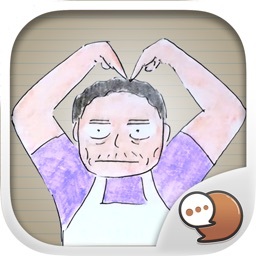 You can download the stickers to support the creator. 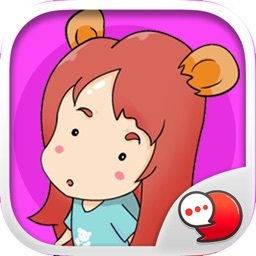 HereMhee is ready to make your chat more funny! 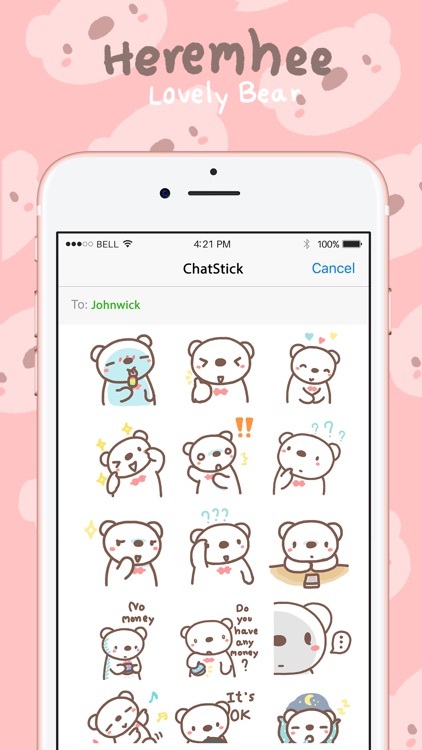 Purchase HereMhee lovely bear Emojis and get over 24 emojis to text friends. 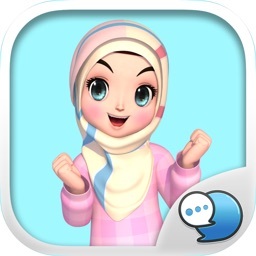 This app is two emoji apps in one - a keyboard app for quick access when texting and a full app for sharing to social networks & Native iMessage Sticker App.